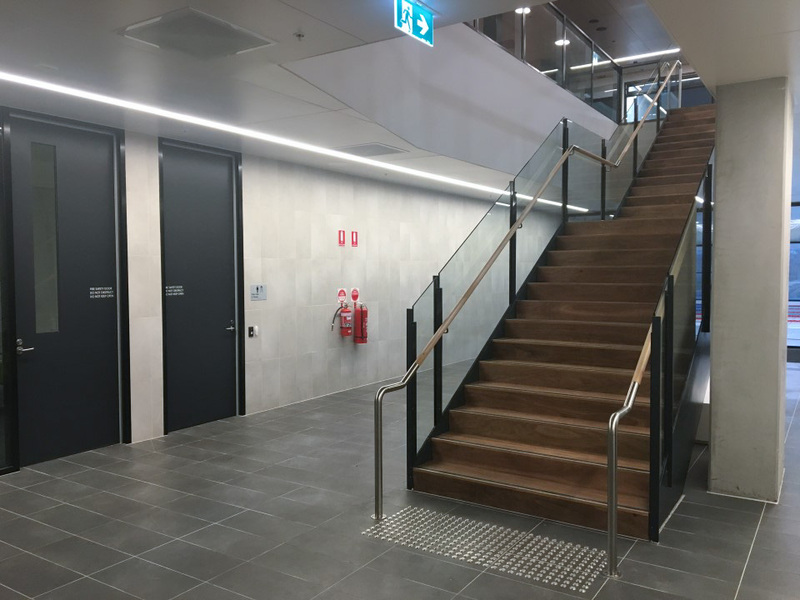 Transport for NSW is at the centre of the Transport cluster with responsibility for setting the strategic direction and guiding an extended network of public and private service delivery agencies to provide improved transport outcomes. 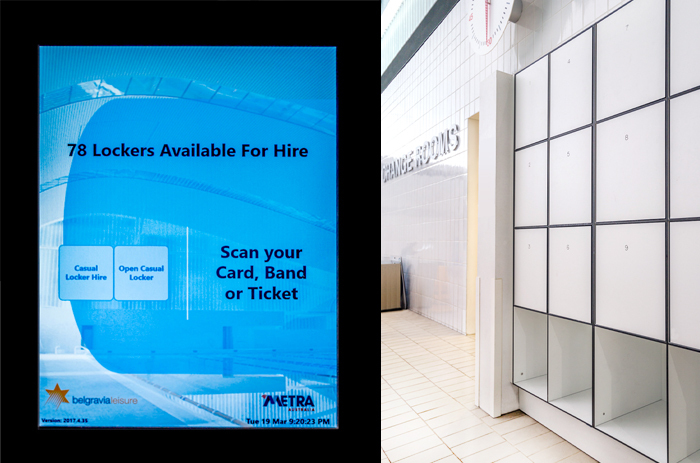 This NSW government agency was established on the 1st November 2011. 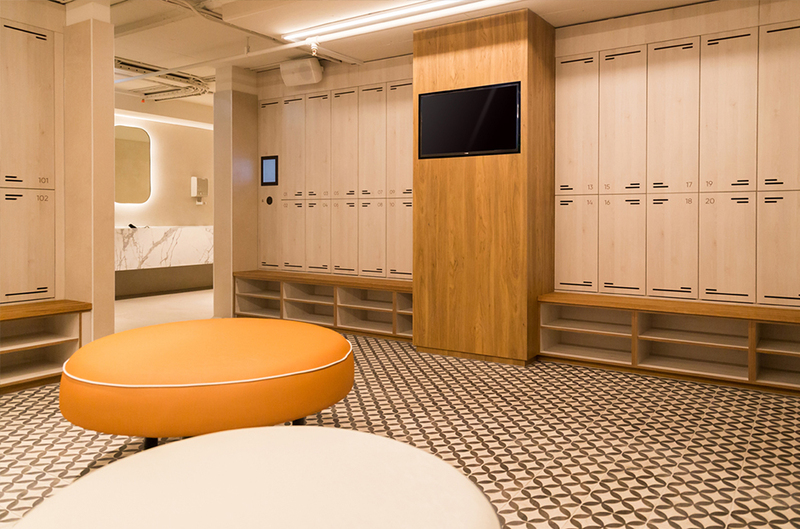 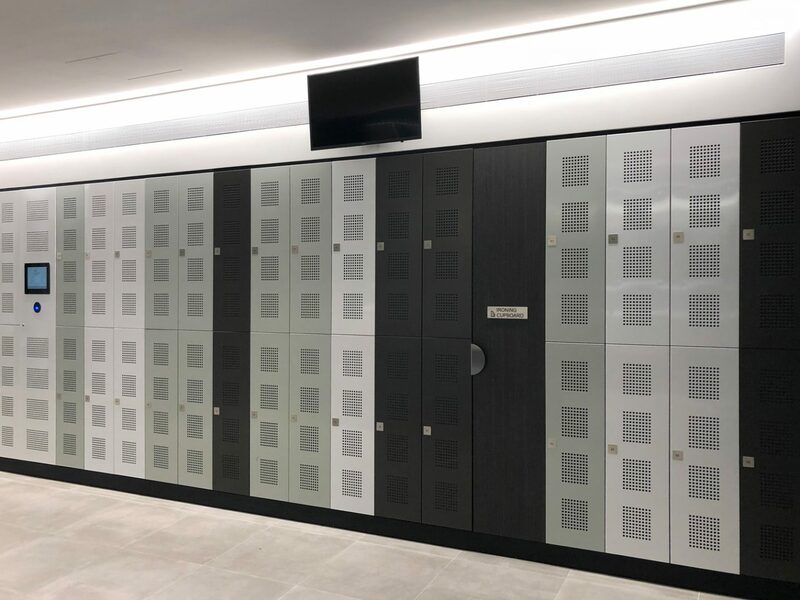 METRA Australia has been working closely with RMS and TfNSW to satisfy the personal storage needs for their staff. 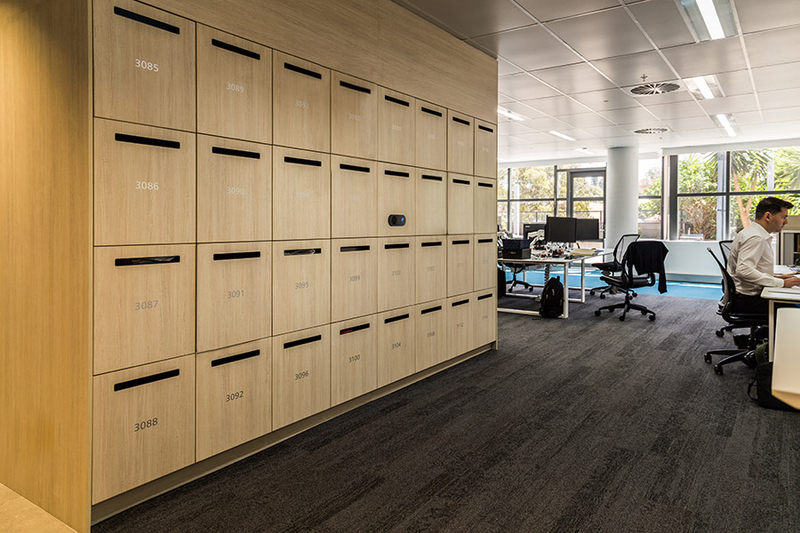 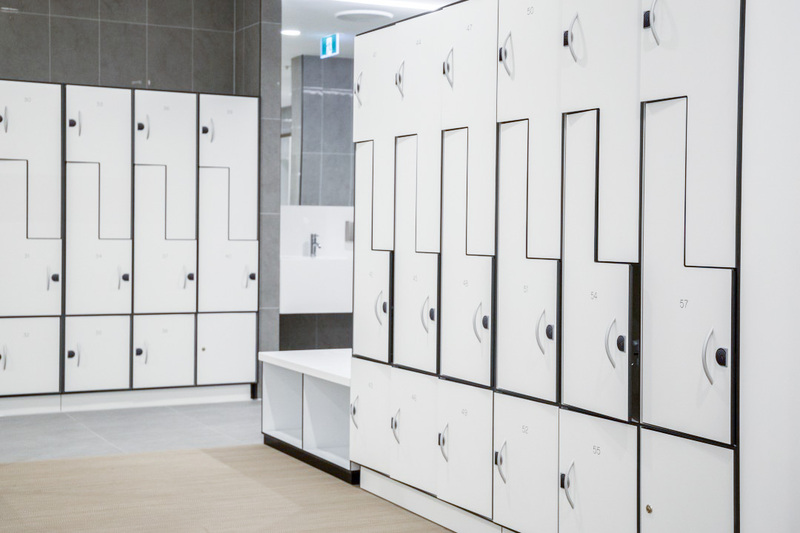 RMS and TfNSW required a safe and secure system for staff’s belongings to be stored. 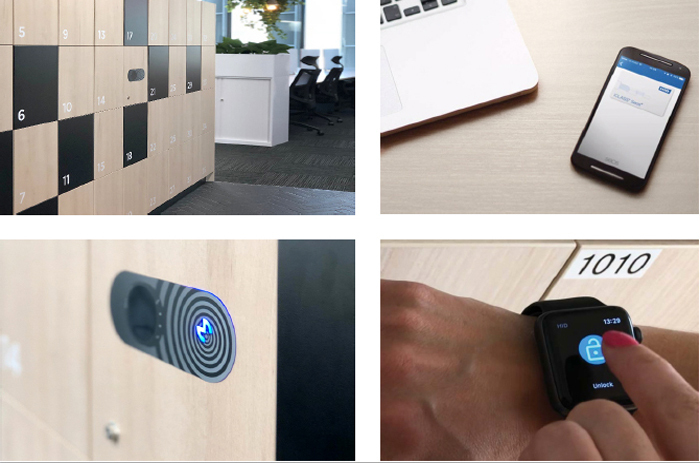 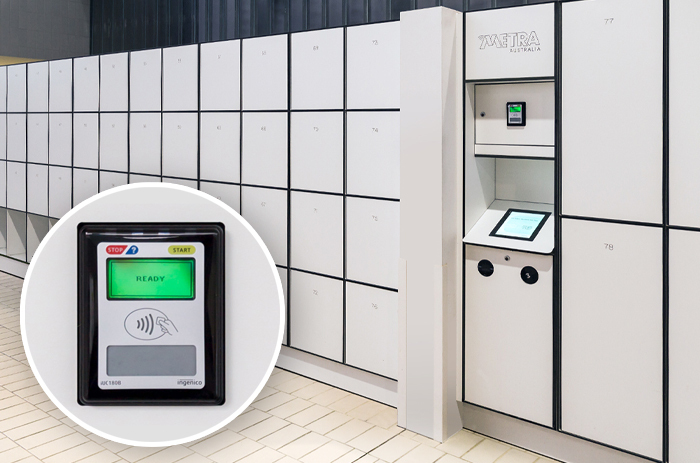 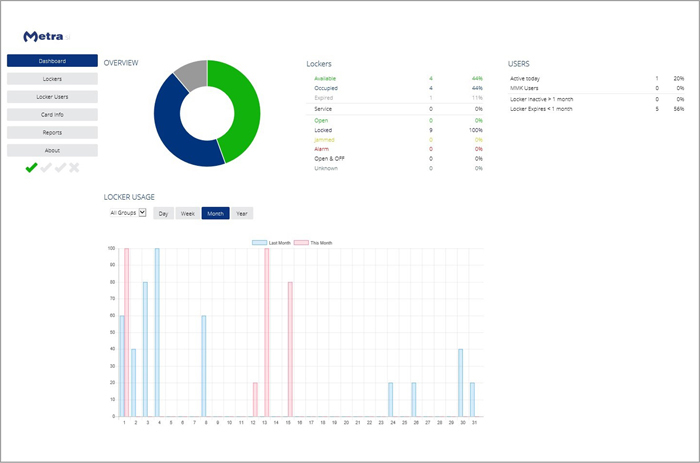 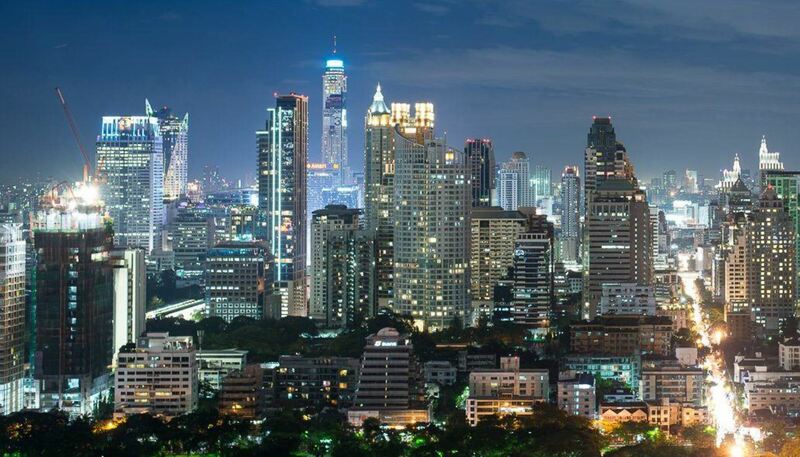 METRA Australia is a simple and secure solution. 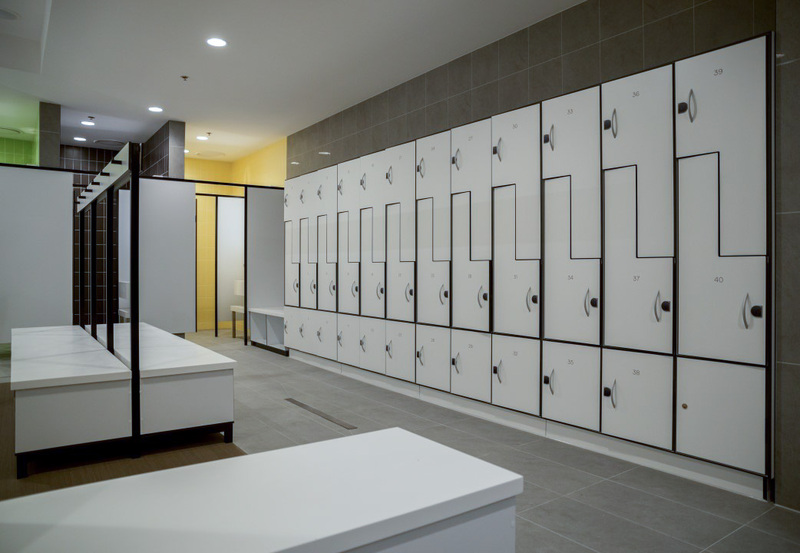 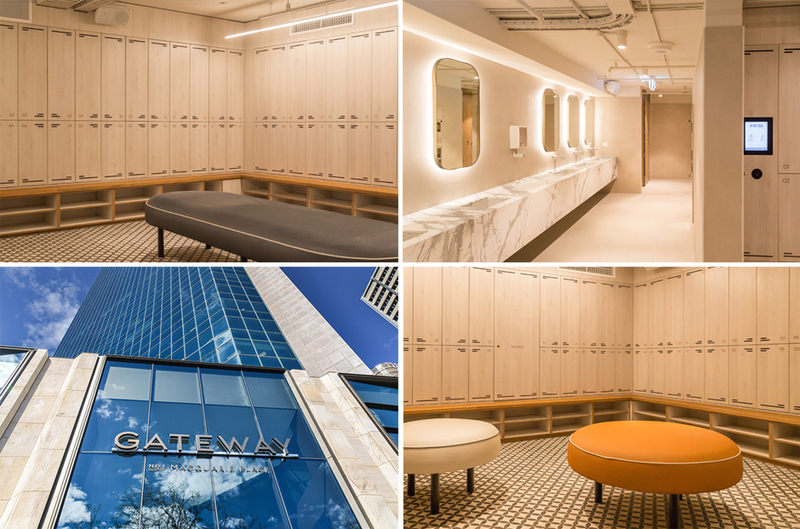 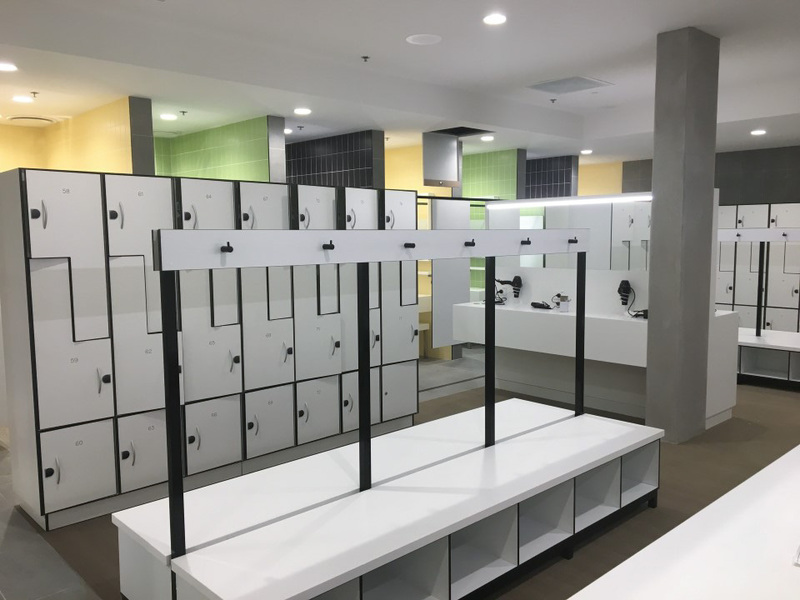 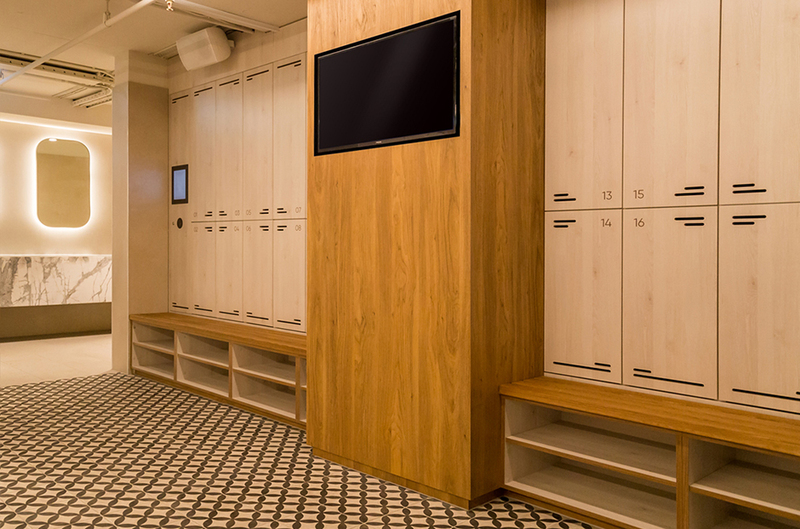 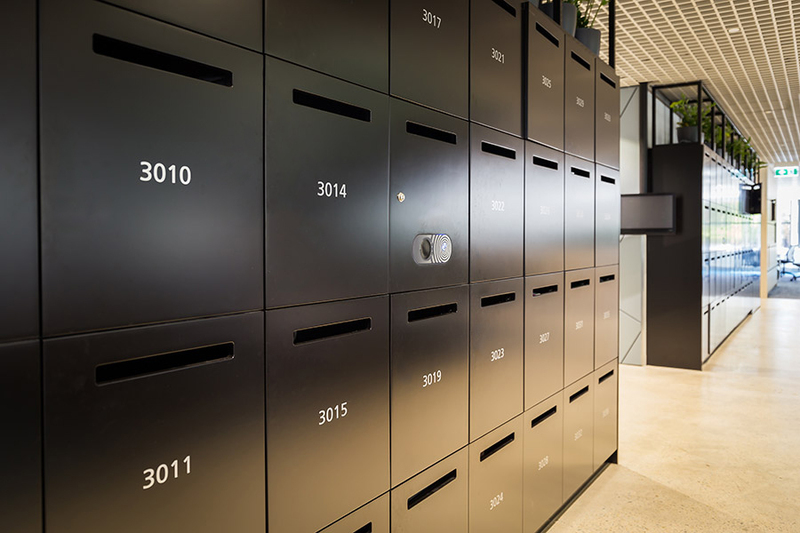 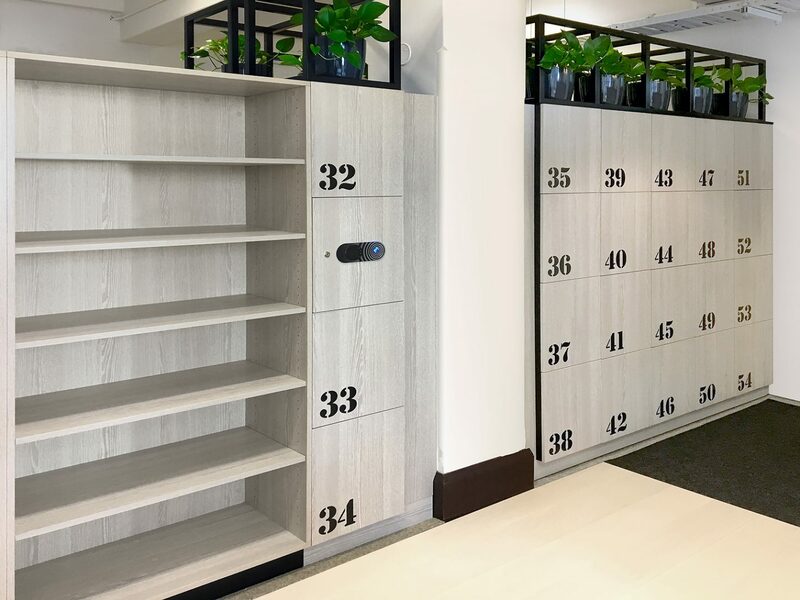 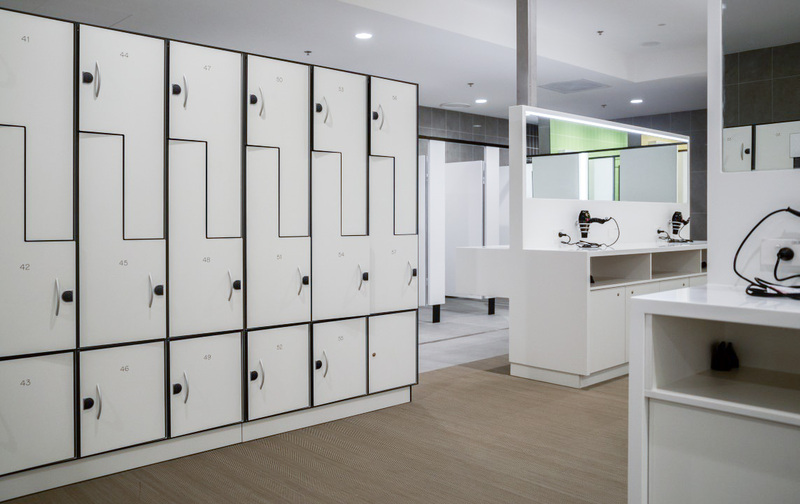 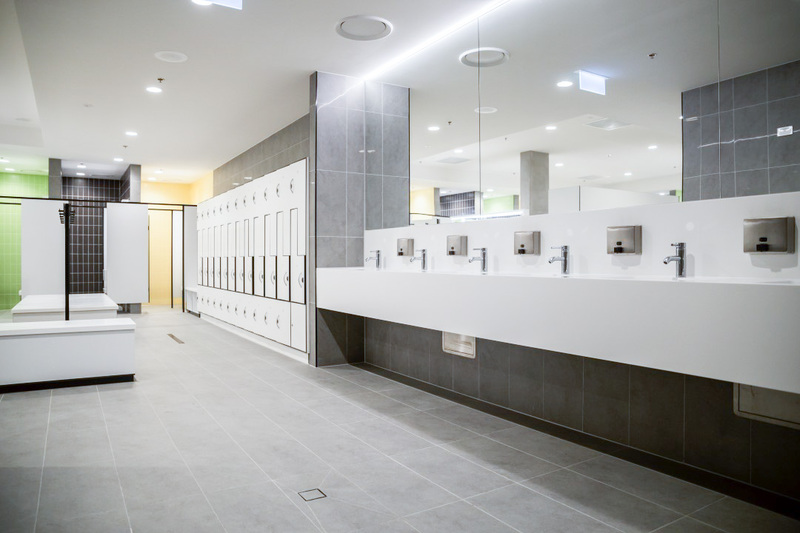 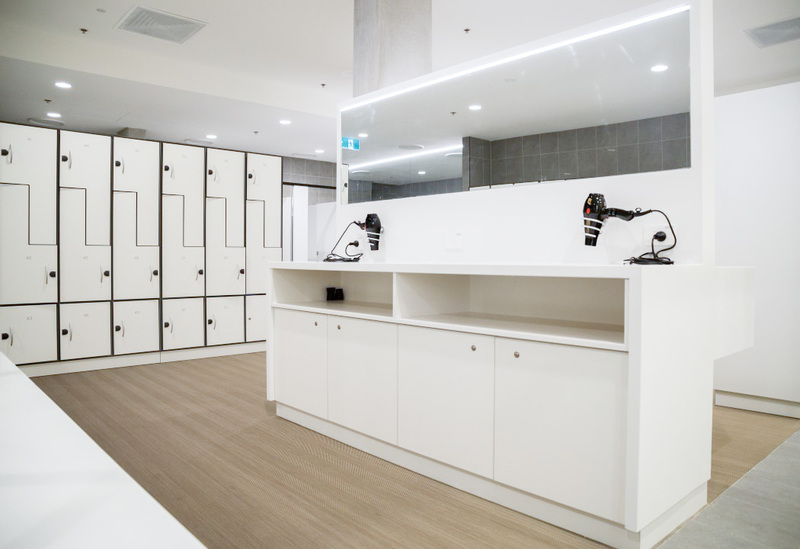 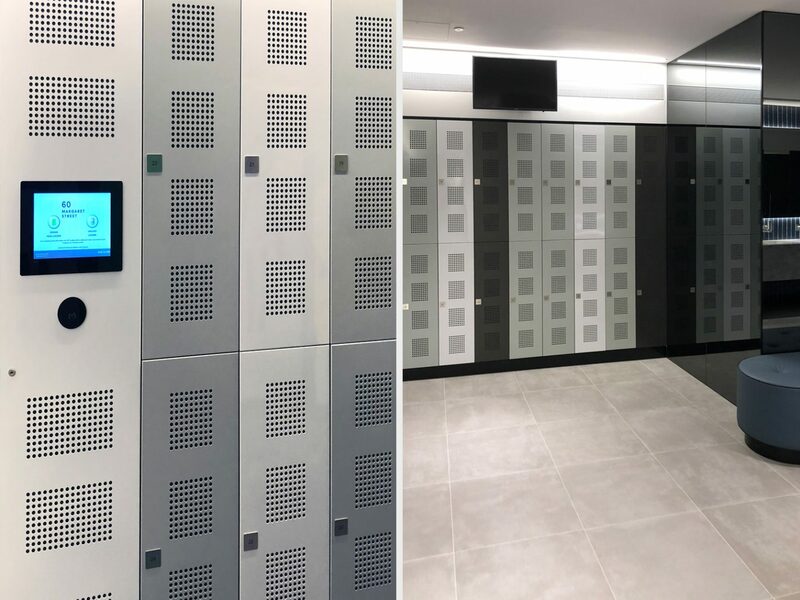 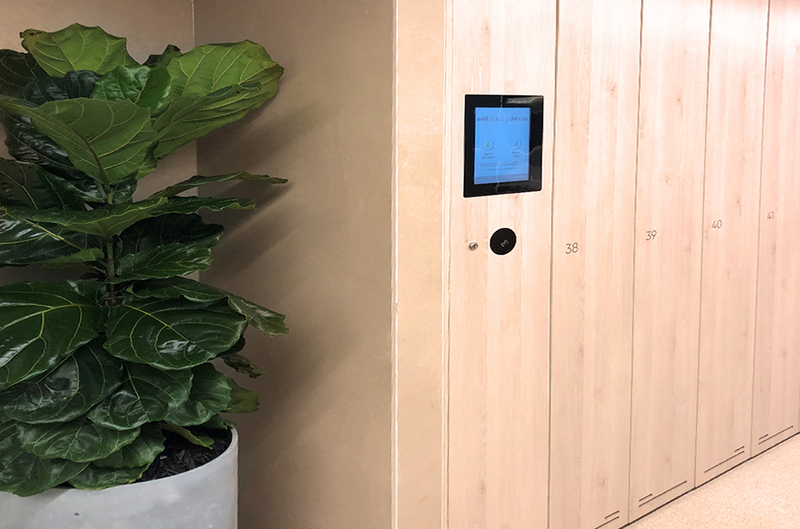 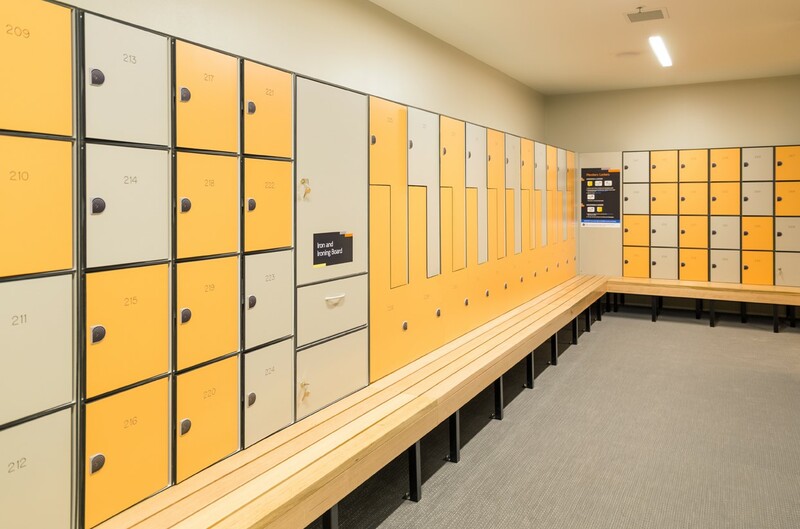 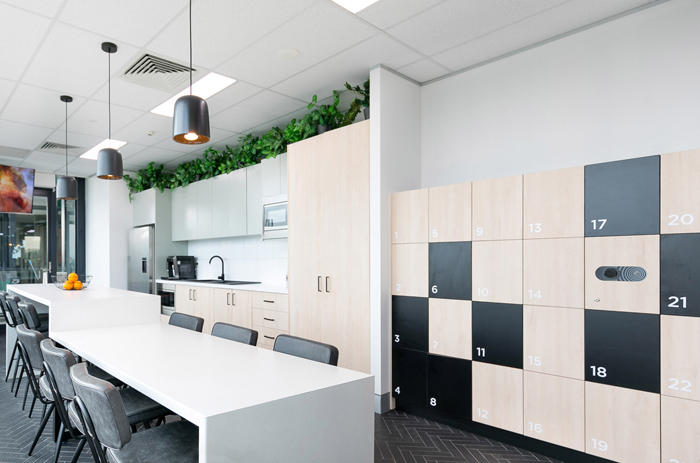 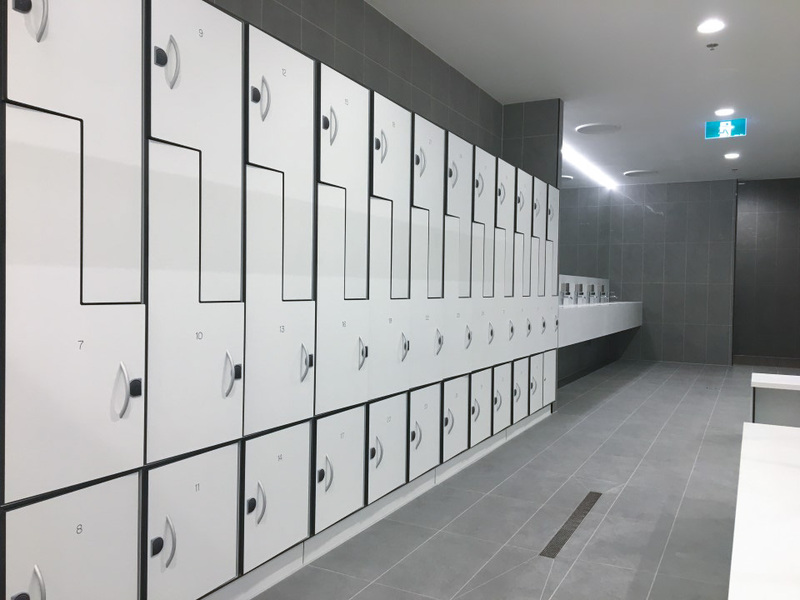 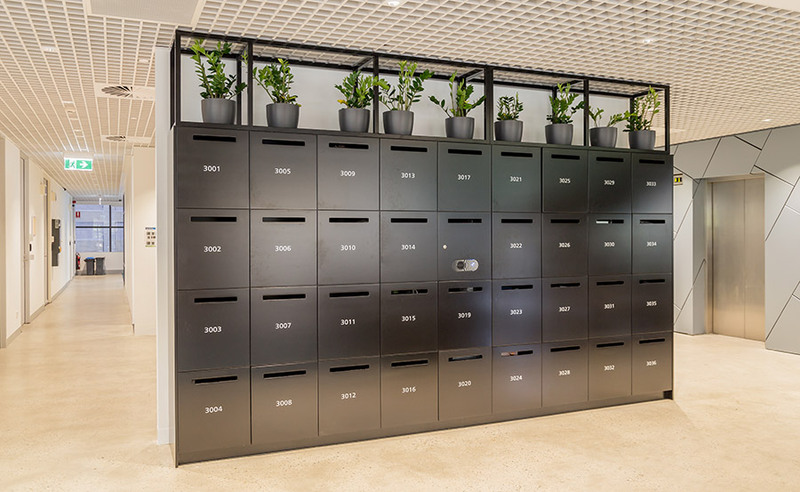 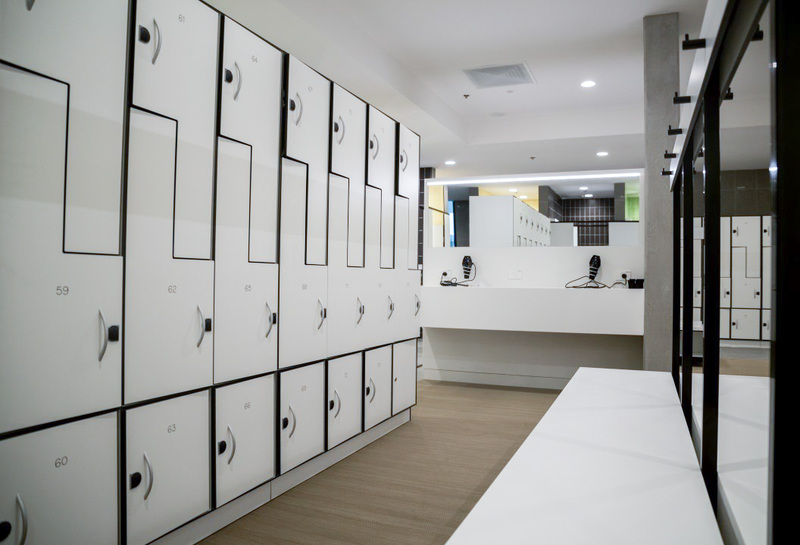 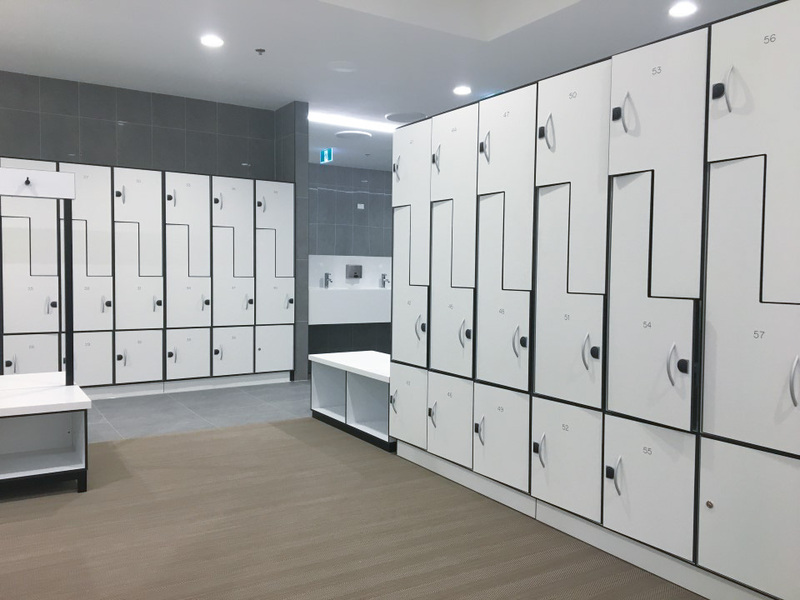 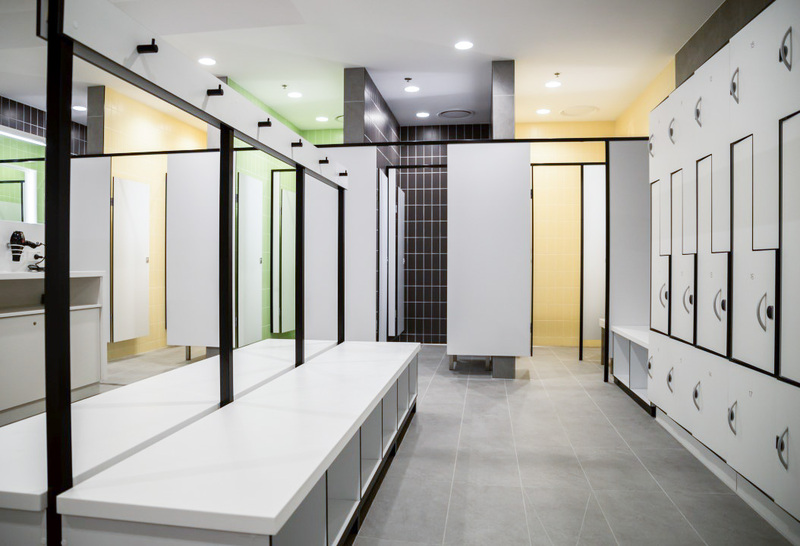 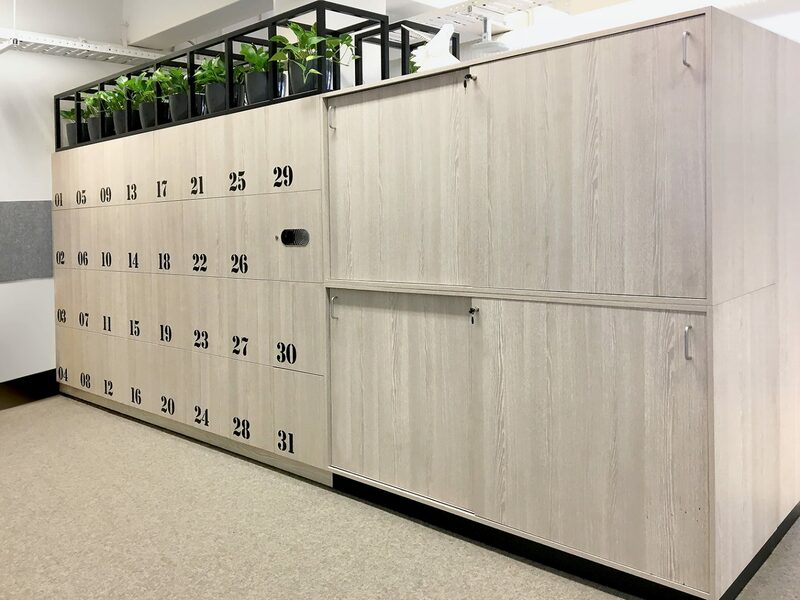 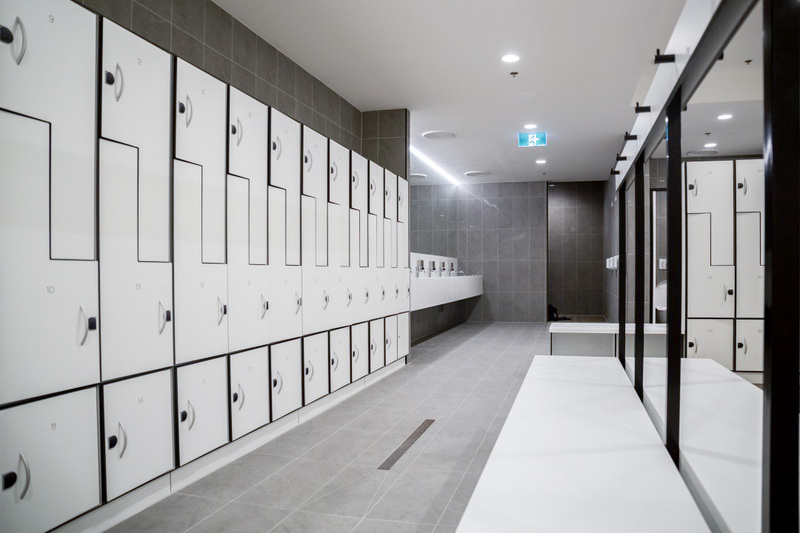 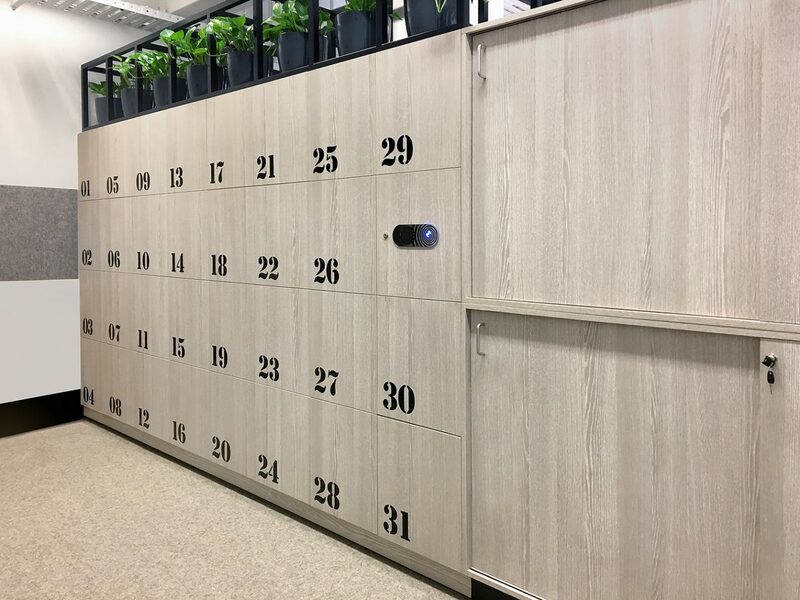 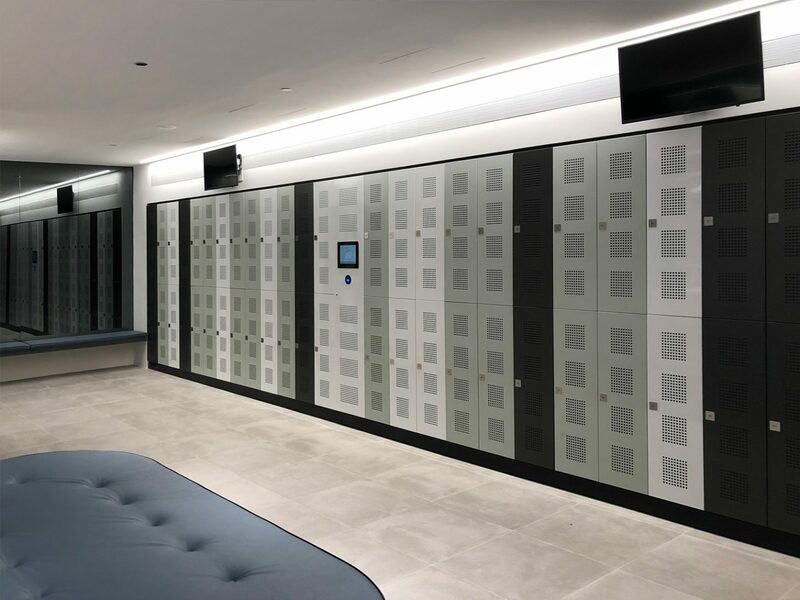 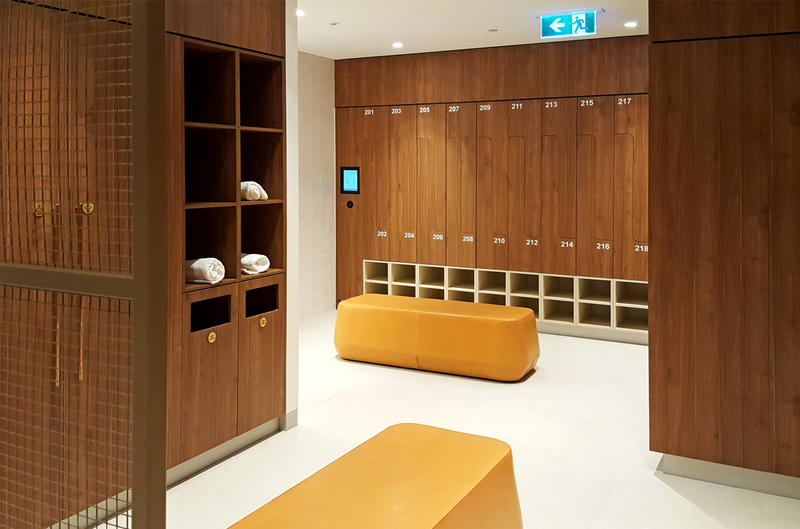 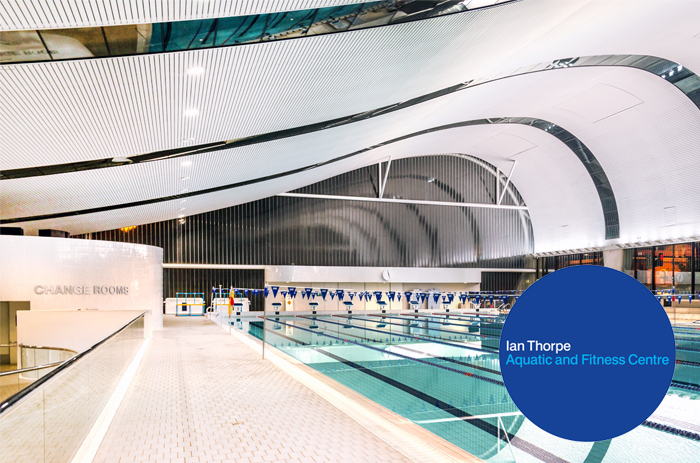 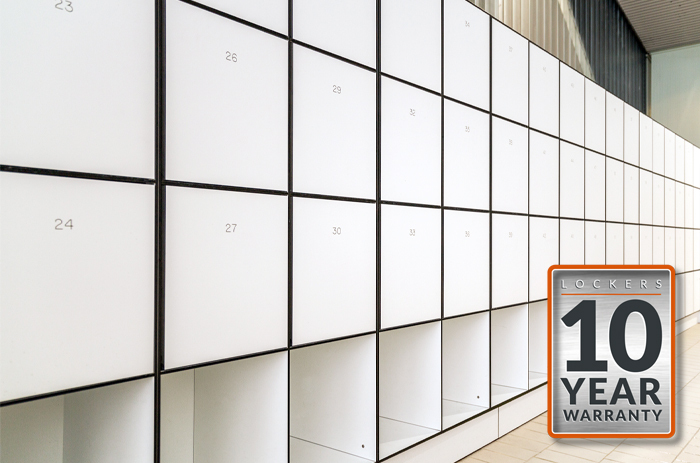 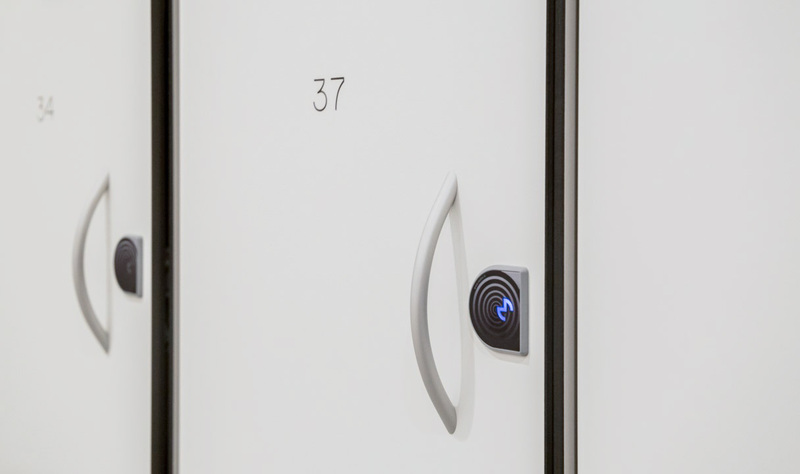 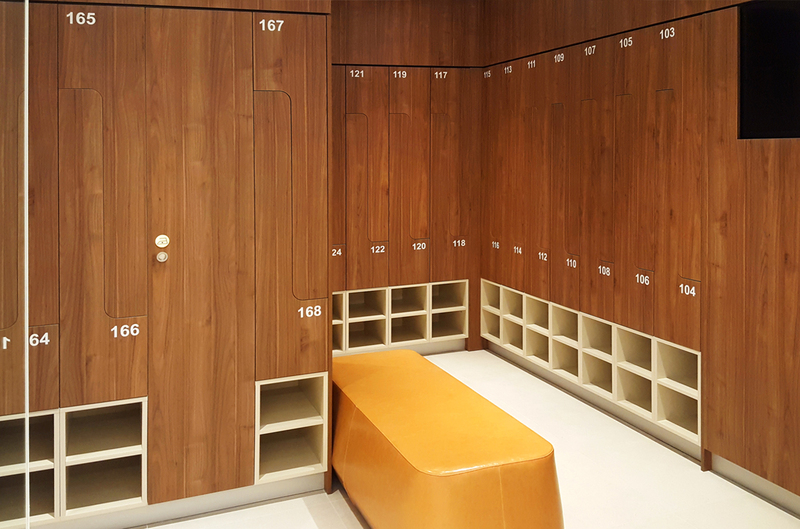 Currently there is close to 6000 lockers installed over more than 30x individual floors, located in over 14 separate sites throughout NSW.